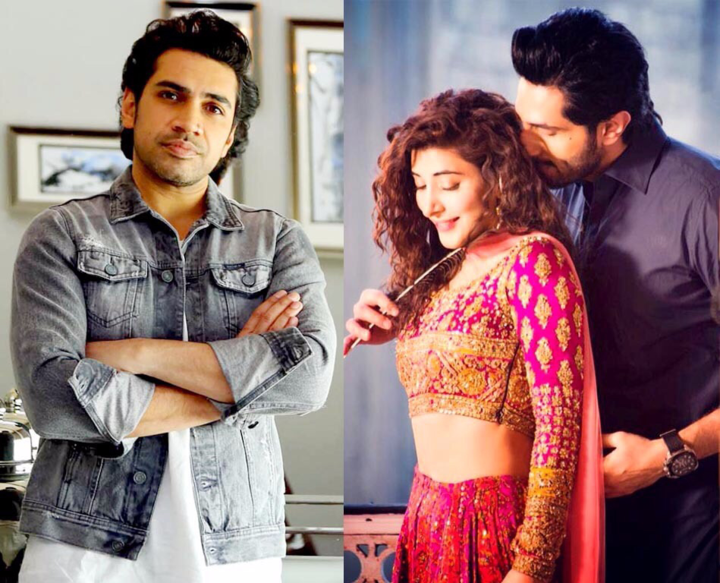 Bilal Ashraf, Gohar Rasheed and Urwa Hocane are readying themselves for their latest venture, Rangreza, that is all set to hit the theatres next week. Calling it a romantic-musical, the production team has followed a strict timeline to reveal all the songs of the movie. And the last song is finally here. 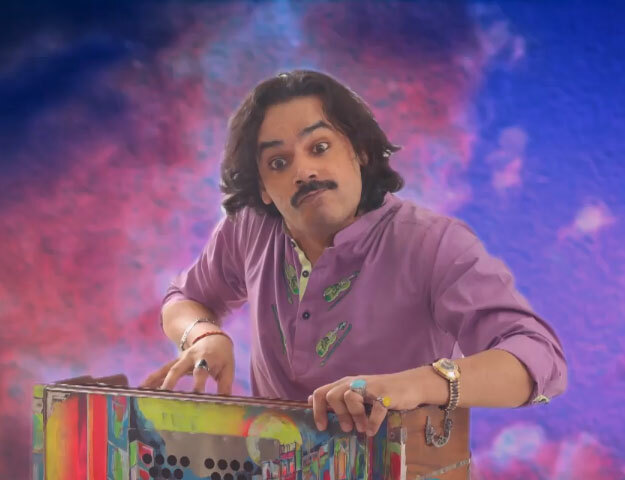 A slight rendition of Nusrat Fateh Ali Khan’s Allah Hu, the song titled Janasheen, is composed and sung by Josh’s lead vocalist, Qurram Hussain. 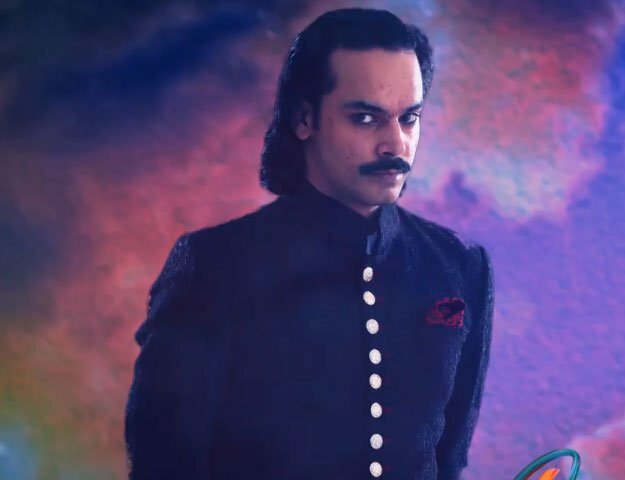 After the soaring success of Hussain’s latest single Bagiya for Rangreza, the Josh front man has seemingly added yet another feather to his cap. According to Hussain, Rangreza director Amir Mohiuddun was instantly sold after listening to Janasheen. 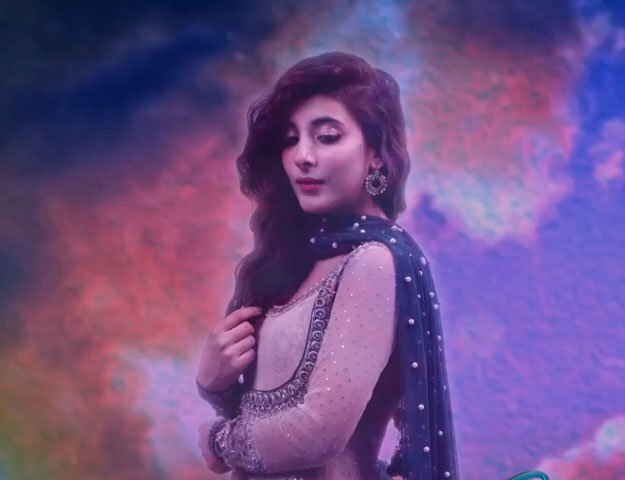 “He immediately took a liking to it and thought it was a perfect choice for Rangreza. That’s how things work out sometimes. Every inspiration is meant to connect with the right project,” shared Hussain. The singer wrote Janasheen a few years ago. Did you know our very own Fawad Khan nearly bagged one of Saif Ali Khan’s roles?